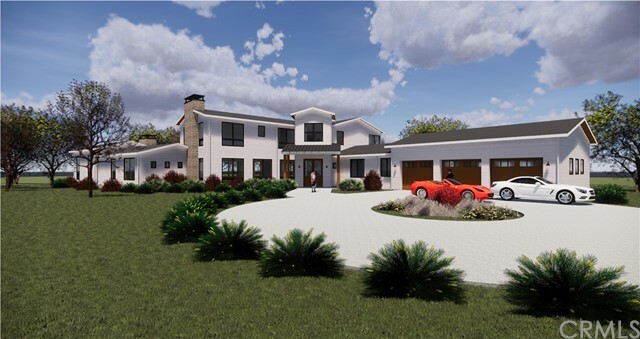 With a rooftop deck, elevator, attached guest house and more, this stunning modern new construction home is one of a kind. 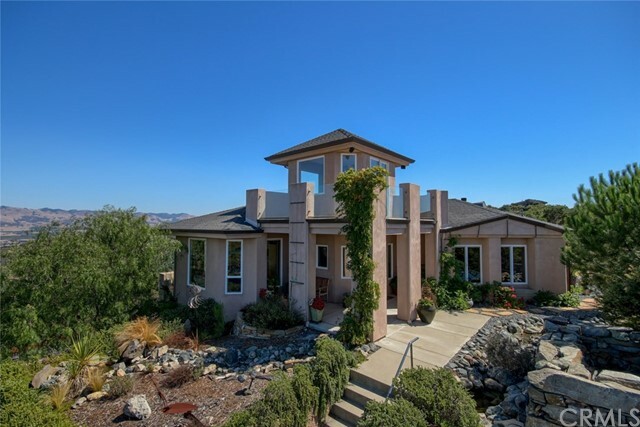 The property offers stunning san luis obispo city and mountain views in every direction! Every aspect of the home has been meticulously designed to provide a minimalist lifestyle. The main home is 3,545sf with 3 bedrooms, plus office and 3. 5 bathrooms. There is an opportunity to convert the 450sf attached guest home into a 4th bedroom, if needed. The main living areas offer seamless indoor/outdoor entertaining flow. The luxe kitchen includes waterfall edge countertops, custom cabinetry, butler’s pantry and top of the line appliances. 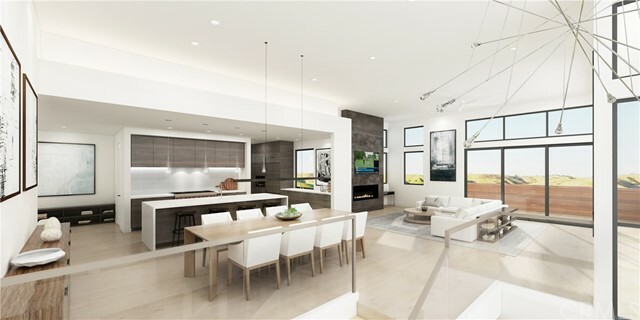 Features throughout the home include high ceilings, hardwood floors and custom lighting. There is a large two-car garage plus additional hobby room or shop. Enjoy san luis obispo’s mediterranean climate year around from the 940sf roof-top deck. 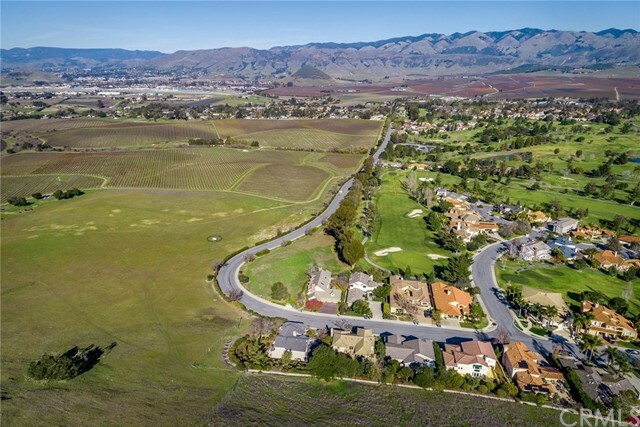 Nestled in the quiet sunvalley neighborhood, just blocks from downtown slo the ease of access to parks, hiking trails, wineries and more make this very desirable. 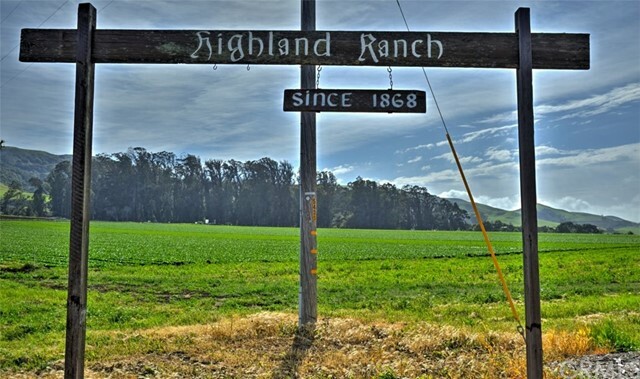 Minutes from the san luis obispo airport with connections to several major hubs. Reduced! From the moment you walk up to this home at the top of baron canyon and hear the tranquil sounds of water from the multiple water features to the fresh ocean breeze, you truly feel on top of the world. 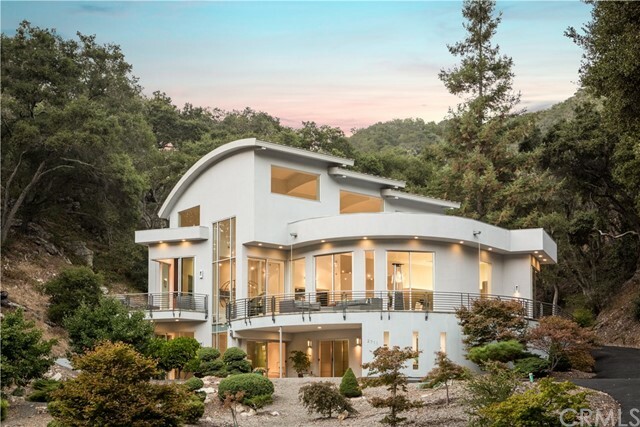 Step into this custom home that holds elegance and breathtaking panoramic views of ocean, city and mountains from the gallery of windows. The home has been updated with new wood flooring, slate floors, carpet and interior paint throughout. Step down into the great room where the kitchen is open to the living room and dining room. The kitchen is equipped with stainless steel appliances, granite counters, dual ovens, wine fridge, upgraded brizo faucets and reverse osmosis water filtering system. The home features a family room and living room connected by a see through fireplace and both with panoramic views to the outside. All bedrooms are spacious with the master having a split shower and jetted tub along with a walk-in closet and dual vanities. 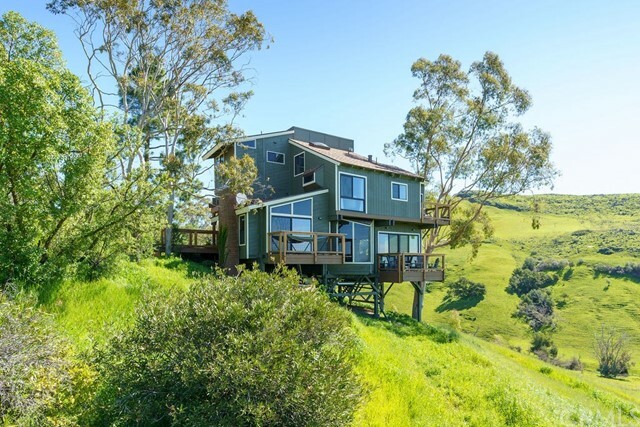 This unique home features multiple patios, relaxing fire pit with seating around, and a viewing tower where you have 360 degree views of avila beach, edna valley and san luis obispo. This home is offered turn-key professionally furnished, including the sonos surround sound system. 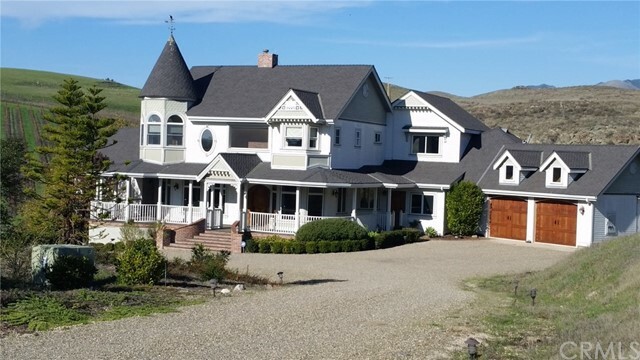 Also offers an office, 3-car garage, wine cellar and a bonus room that can be used for multiple purposes. 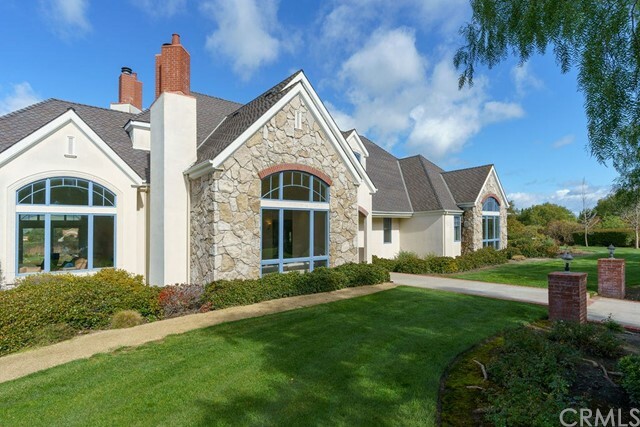 Very private property, as it sits on over 15 acres of land behind the gates of baron canyon. Truly a must see to appreciate!